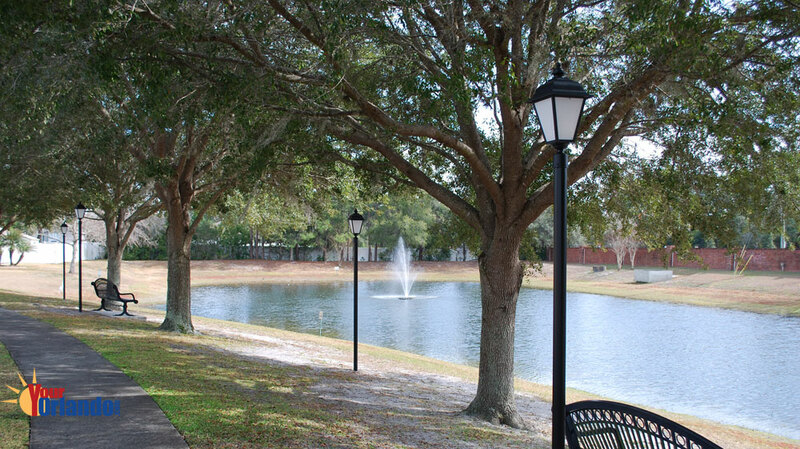 Copperfield Estates in Casselberry, Florida is a close-knit residential community of 63 homes located in Casselberry Florida. 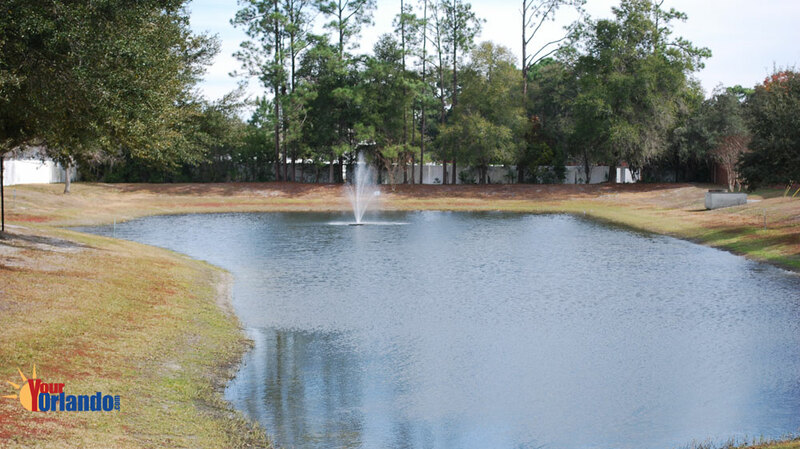 Copperfield Estates is situated 14 miles northeast of downtown Orlando and 23.5 miles northeast of Disney World. 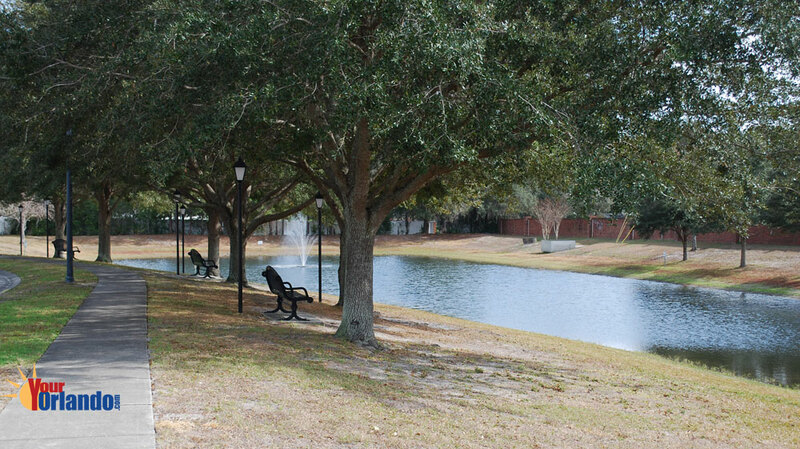 The homes in Copperfield Estates were built from 1990 to 1994 and are contemporary in style. 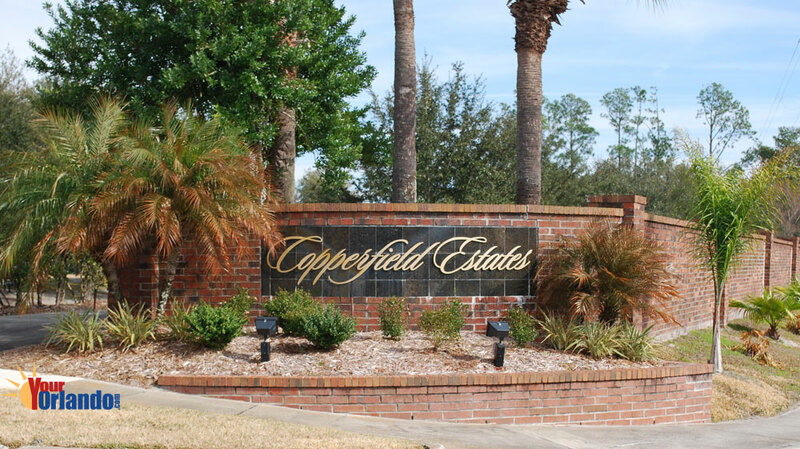 Homes For Sale in Copperfield Estates range in price from $250,000 to over $350,000. Homes Sizes: 1700 – 2400 sq ft.